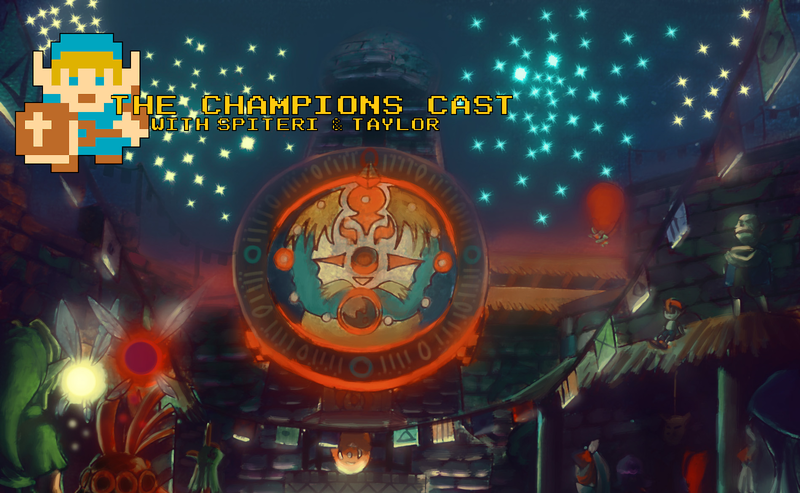 Looking Back at Zelda in 2018 and Predicting Zelda in 2019 in The Champions’ Cast – Episode 40! Happy New Year everybody! We’re hitting you with our final episode of 2018 recapping the year that was in everything Zelda! Andy, Taylor, and Kat reminisce about those Skyward Sword HD rumors, the Netflix Zelda anime that never happened, the Zelda Encyclopedia, and more! Of course, we also get juicy and dive into some booold predictions for The Legend of Zelda in 2019! All this, plus Andy and Taylor give their games of the year picks, we reflect on the state of the Switch in 2018, and argue about Smash Bros. (because what kind of episode would this be if we didn’t?)! This week’s episode is a little bit of a rougher cut compared to our usual polished shows (stop laughing), but hey, it’s New Year’s Eve and we have plans (read: we wanna play Ultimate until midnight!). Enjoy and have a fun and safe New Years! We’ll see everybody in 2019!